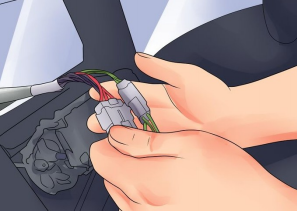 Nowadays, as car owners are pursuing a more convenient and comfortable in-car environment and experience, some of them choose to upgrade their factory radios by themselves. 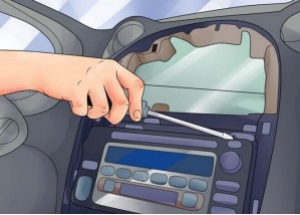 Actually, it is a good trend because installing a new head unit will help you decrease some budgets. 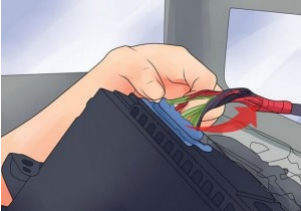 With some related installation experience and a step-by-step installation guide, you can also easily install your new head unit in your car. 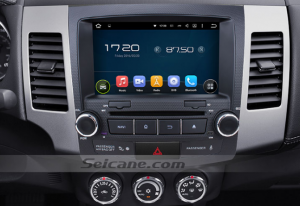 A detailed installation guide for a 2006-2012 Mitsubishi OUTLANDER head unit is as follows. 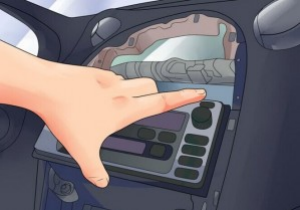 If you have the same dashboard, you can take it as a reference. 2006-2012 Mitsubishi OUTLANDER in dash dvd player after installation. This great 2006-2012 Mitsubishi OUTLANDER head unit is equipped with the the worldwide real-time 3D GPS which can show you the best way to your desired destination. 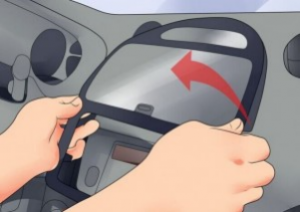 Besides, you can have hands-free calls and music streaming without keeping hands off the steering wheel as long as you wirelessly link with your enabled mobile phone. 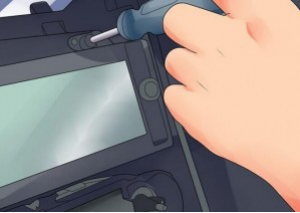 Moreover, to park your car easily, you just need to simply connect the rearview camera with this unit. Just have a safe and pleasant trip with this wonderful 2006-2012 Mitsubishi OUTLANDER head unit in your car. Good luck to you!